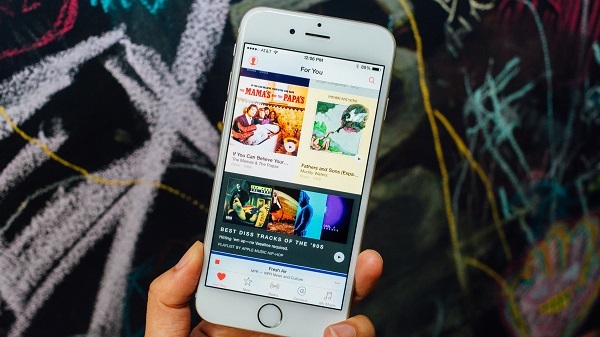 The Pros and Cons of Apple Music: Is It Worth Your Money? Apple Music is a subscription-based music streaming service developed by Apple Inc. And as streaming music grew to become the main way people listen and pay for music today, Apple Music ramped up with the second most subscribers next to the Spotify. 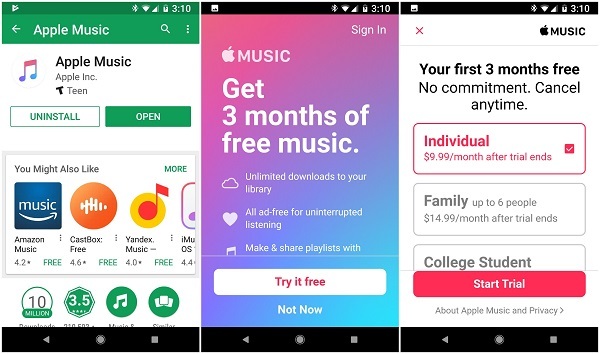 Although many people choose to subscribe Apple Music, 9.99 dollars per month might not seem like much but it adds up over the course of a year. Is Apple Music worth the cost? Here are some pros and cons of Apple Music to help you decide whether to start this music streaming service or not. When it comes to music streaming services, selection of songs available is one of the most important things. In this department, Apple did a really good job. There are over 40 million songs. So, no matter what your favorite genre is, you will find plenty of songs to listen to. Old and new, fast or slow, just name it! Another thing to mention. You can find exclusives. Some albums have its debut right on this music streaming service before landing to others. Apple Music packed with features, including offline listening for when you're not connected, and it combines all your music in one place - even songs ripped from a CD. Apple Music also offers up radio stations, social ties, and integration with Siri - so you can control most things with voice commands. 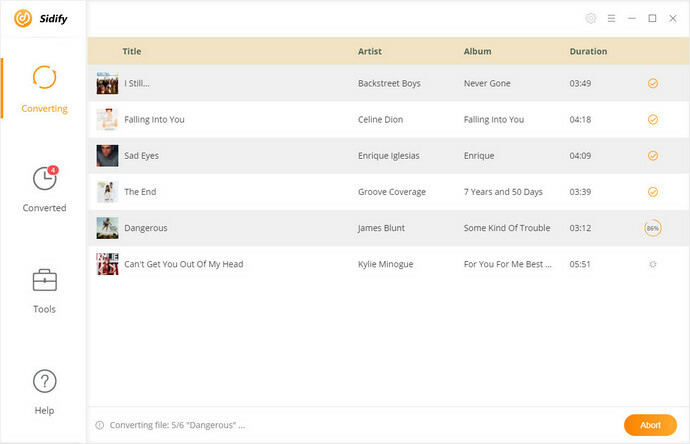 Besides, you can shuffle the songs you have in your library, share your playlists with family and friends, and more. Apple Music is available on the devices not just iOS, including Android phones and tablets and Sonos. If you are using an Android device, just head to the Play Store and download the Apple Music app. One of the great things about Apple Music is that first-time users get 3 months free trial. All you need to do is download the app for your device, enter your Apple ID (you can create one here if you don’t have it already), choose the membership plan and provide the credit card details. You won’t be charged during the free trial period. A three-month free trial will give you plenty of time to decide whether or not you like Apple Music and to see how it compares to other services. Apple Music's options can be a little confusing sometimes, making it hard to get around. Every tab feels like it's busting at the seams with too many menus, submenus and content. The differences between the For You, New and Radio tabs aren't immediately obvious, because they all look similar. Within those tabs there's not much organization, with playlists, albums, videos and other groupings thrown together in no discernible order. Even the search tool is complicated, with separate tabs for Apple Music (the streaming tracks) and My Music (tracks you've purchased). On one hand, Apple Music is not available in all countries or regions. On the other hand, you are only allowed to access Apple Music on iOS, Apple Watch, Macs, PCs, and Android devices. The entire music collections are streaming, not buying, you download files are protected by DRM (digital rights management) protection, which limit you to use those files. It is not available on platforms and Roku, Amazon Fire devices, a range of speakers and stereos, and PlayStation 3 and 4. When you cancel your subscription, any streaming music you've added to your library from the Apple Music catalog will no longer be playable. The above article carried on the brief discussion on the advantages and disadvantages of Apple Music. Apart from Apple Music, other streaming services like Spotify or Google Play Music also have their pros and cons. Which streaming music service is right for you? You should make your decision combined with yourself conditions. Some users may prefer to keep their Apple Music songs as MP3s and make their streaming libraries separate. The solution could be simple: seek the help of the third-party DRM removal software. 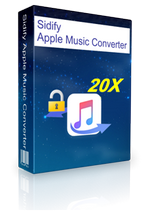 Sidify Apple Music Converter is one of the best yet professional Apple Music DRM Removal tools for you. 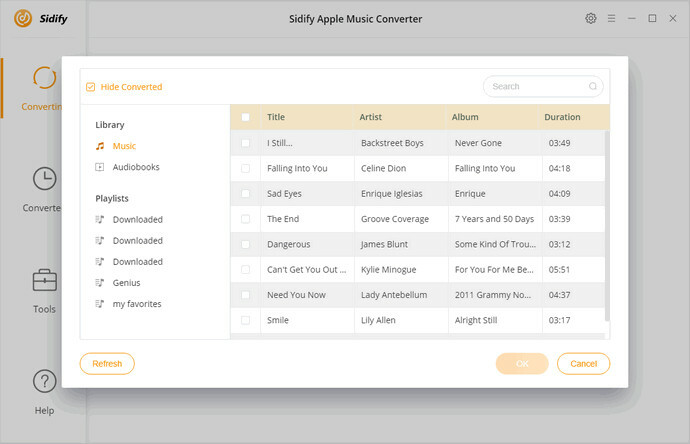 With Sidify, you can get rid of DRM from Apple Music, iTunes purchased tracks, iTunes and Audible audiobooks, but also convert them to MP3, AAC, FLAC or WAV with the original sound kept. You can do this in few easy steps. 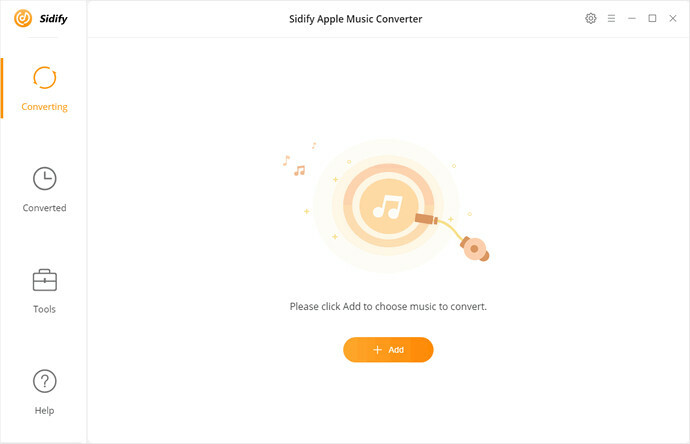 Download, install and launch the latest version of Sidify Apple Music Converter on your computer. Before started, please make sure you have downloaded Apple Music you want to play in your iTunes. Click "+" button to select one or more tracks from the pop-up iTunes library, then hit OK. All the selected tracks will be loaded in the main interface. Click Settings button or gear icon at the upper right of Sidify, you can choose output format as MP3/ AAC/FLAC or WAV. Besides, you can set the output path and output audio quality to the highest 320 kbps. 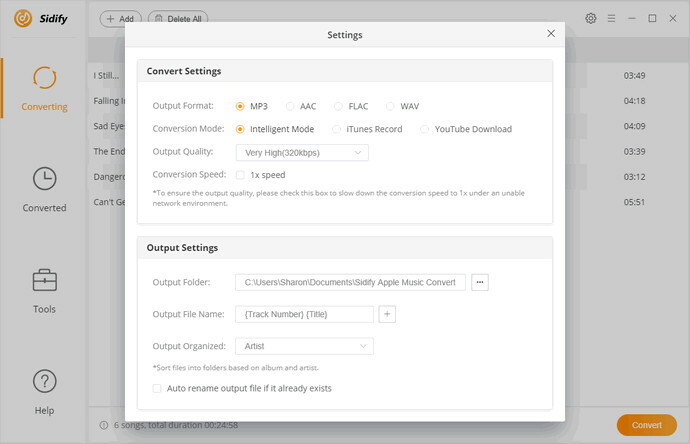 Click Convert button, the program will start to remove DRM from Apple Music songs automatically. Few minutes later, you can get the DRM-free Apple Music files from the history option. With Sidify Apple Music DRM Removal software, you can get rid of DRM from Apple Music songs completely. Now you can enjoy the DRM-free Apple Music files freely.